Pretty Guardians. 2 series of karatasi za kupamba ukuta ive created in honor of sailor moon. 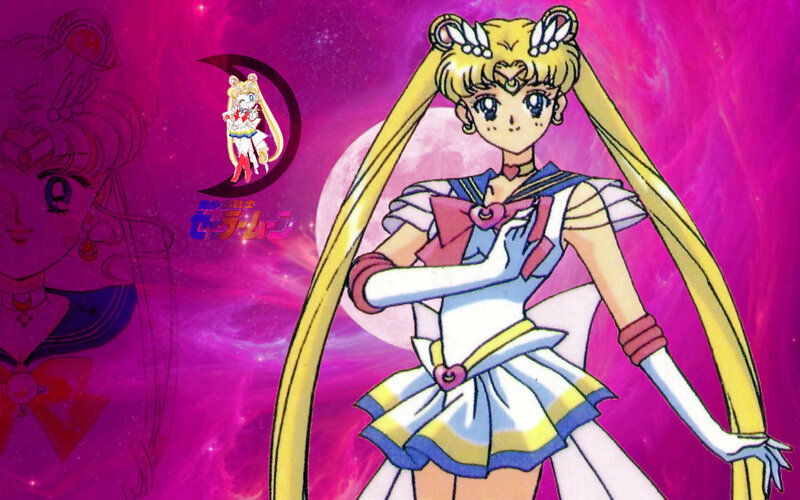 HD Wallpaper and background images in the Sailor Moon club tagged: sailor moon anime sailor moon wallpaper sailormoon.